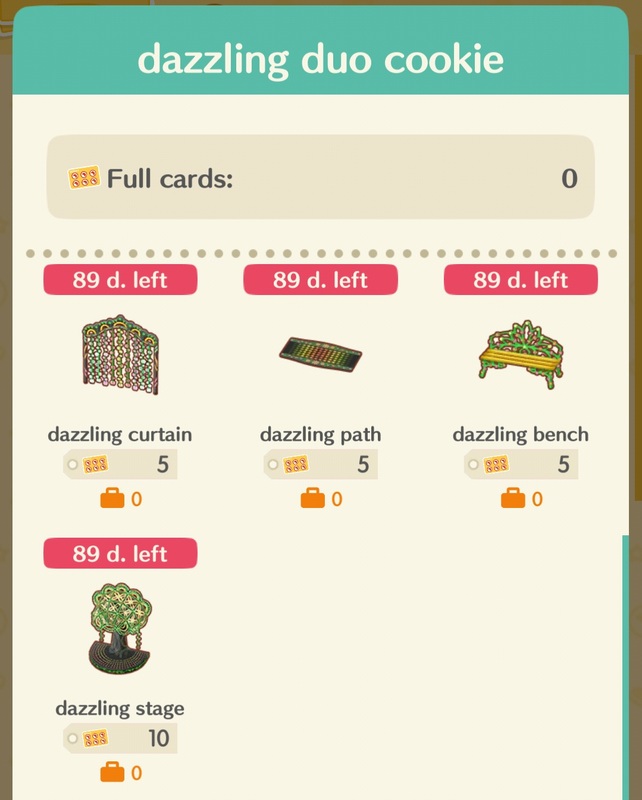 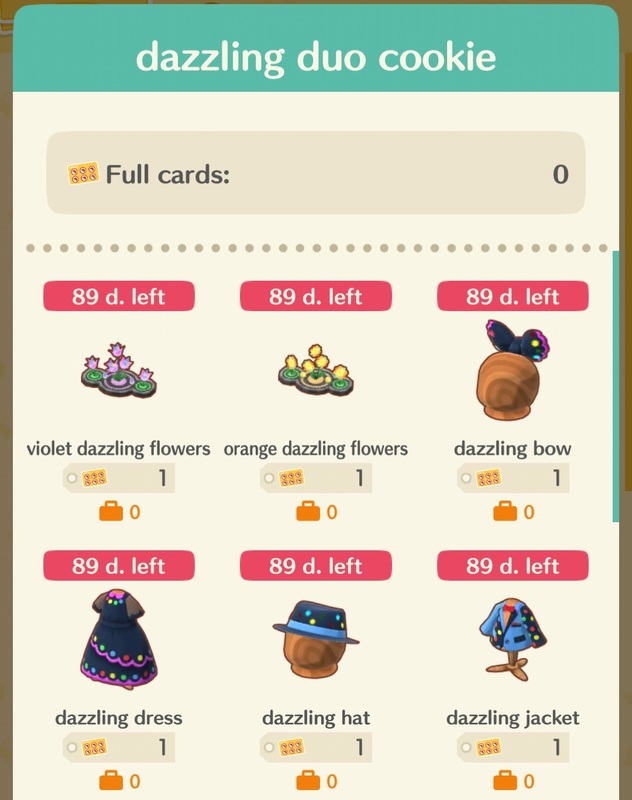 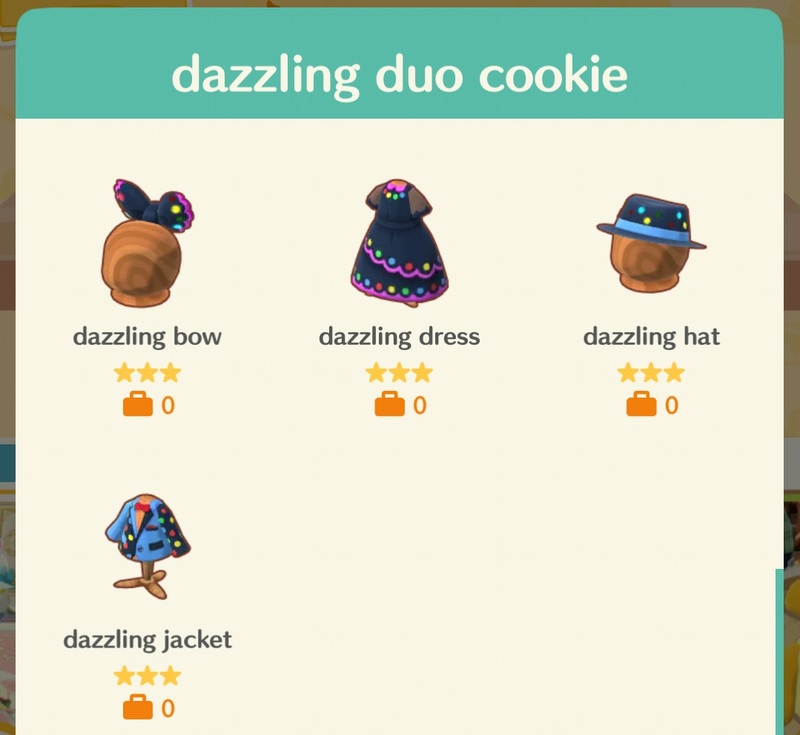 With tonight’s content update for Animal Crossing: Pocket Camp, a couple of new materials have been made available to players. 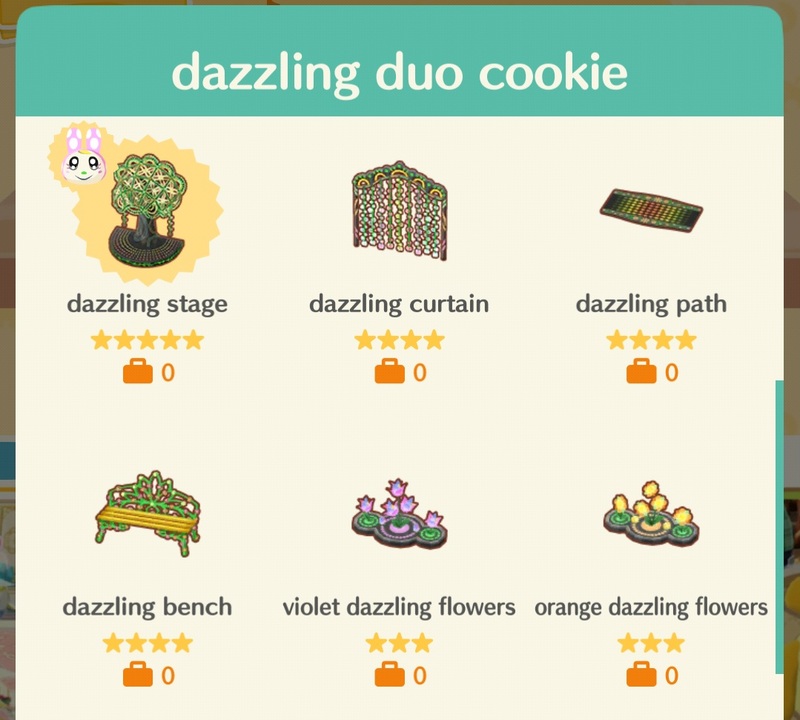 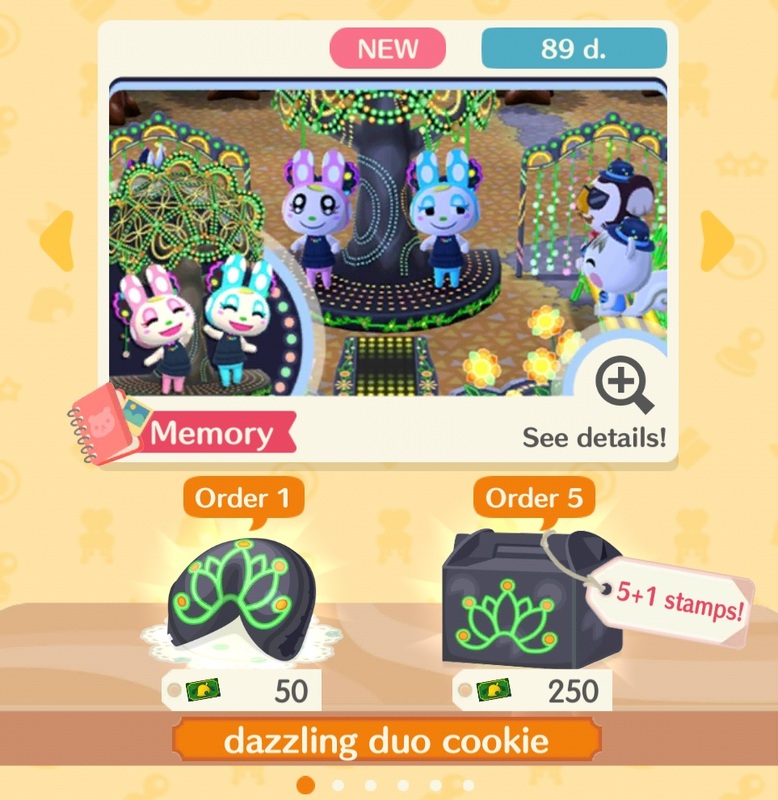 A new Fortune Cookie and relevant Stamp Trade rewards, fitting the theme of the dazzling duo cookie, has been added to the game. 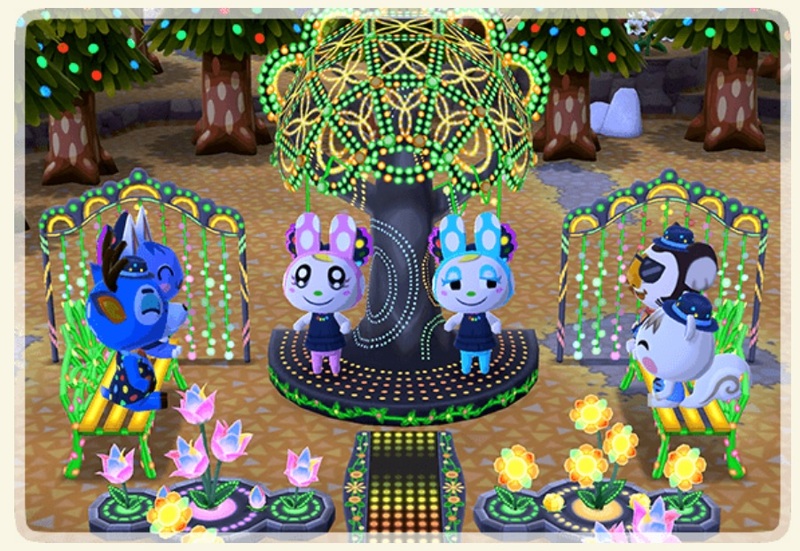 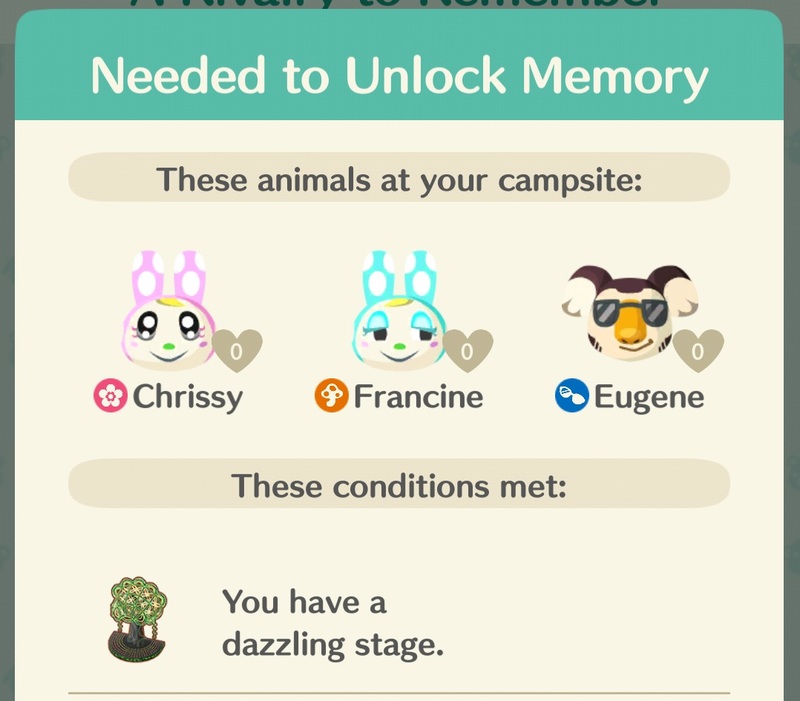 In addition, a new Scrapbook Memory is now live, which focuses on the A Rivalry to Remember story between characters Chrissy and Francine. 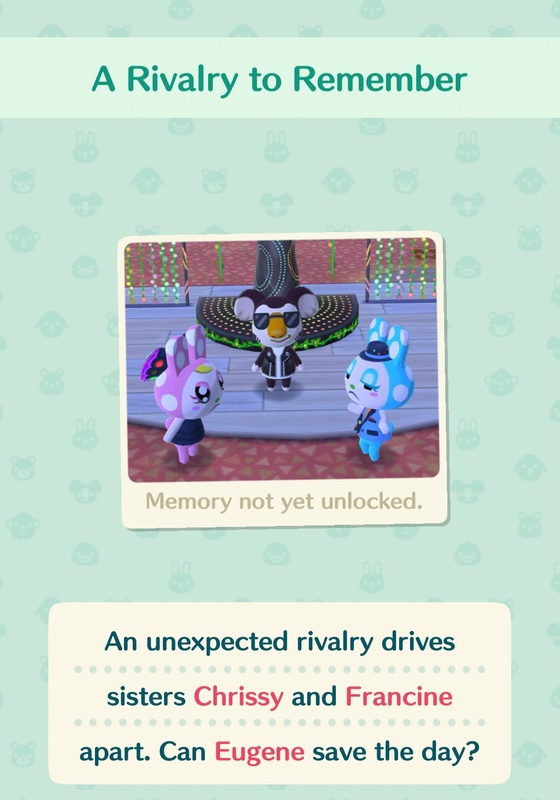 Some images of the new content can be viewed below.